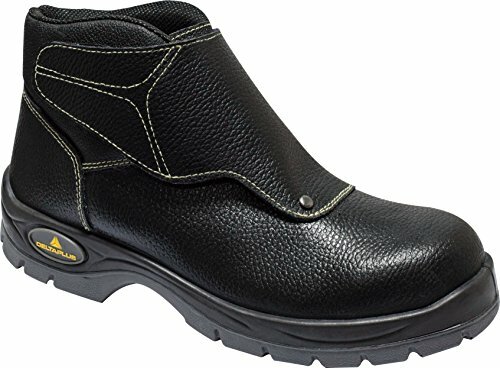 If at work you need work shoes that can protect you from sparks due to welding work, then I recommend you get a pair of safety shoes for welders. In this article I will answer the most frequently asked questions about safety shoes for welders, to help you find the perfect product for you needs! 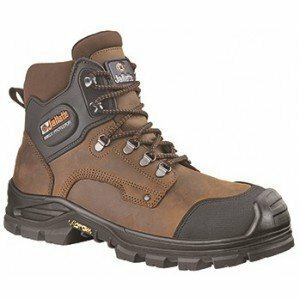 1 In what cases should safety shoes for welders be used? 2 How does a safety shoe for welders look like? 3 What standards do safety shoes for welders comply with? 5 What models of safety shoes for welders should I choose? In what cases should safety shoes for welders be used? This second point is interesting: indeed, not only welders use this type of safety shoes, rather many workers of various kinds, such as painters or mechanics, mostly to prevent materials from entering their shoes in the area of the laces and the tongue. 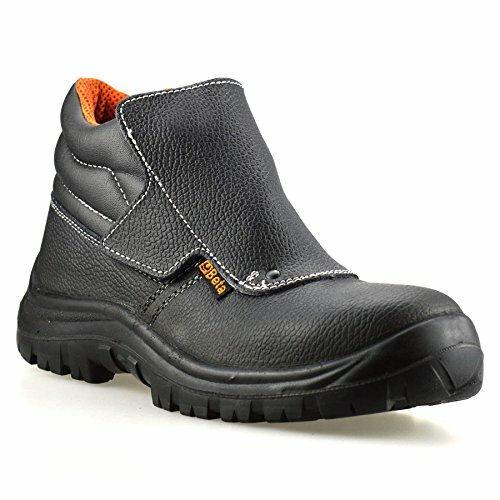 How does a safety shoe for welders look like? 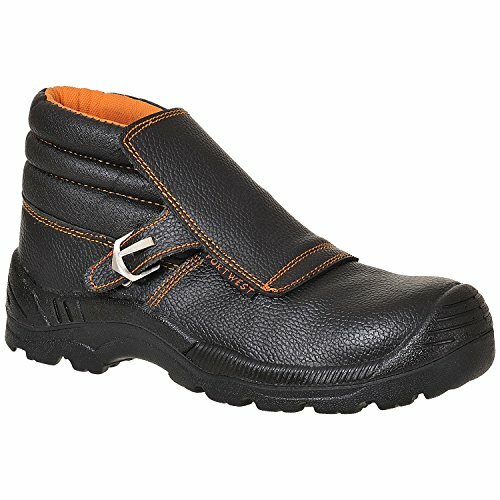 Practically they are like regular safety shoes, but additionally they have a piece of leather that covers the laces and the upper. Many safety shoes for welders also have other forms of security, for instance a quick release system, which allows to remove your shoes very quickly in case of accident, for example if a hot sparkle enters your footwear. 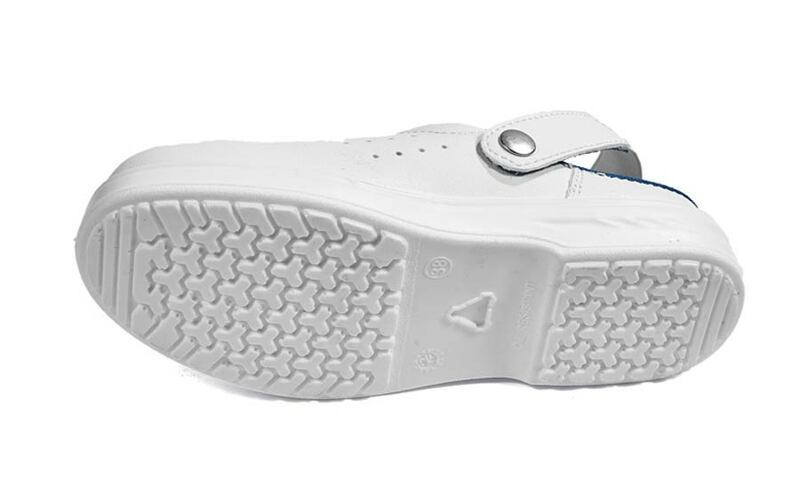 It consists in special eyelets that can be opened with a click. What standards do safety shoes for welders comply with? 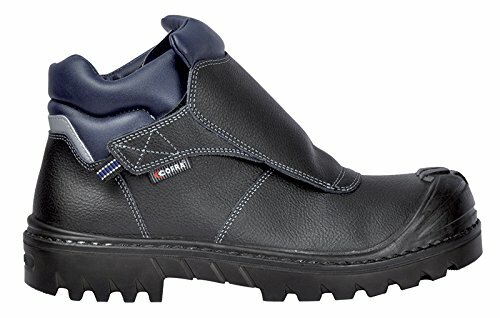 Normally the followed standard is the general one for safety footwear, that is the 20345, but some workers prefer wearing safety shoes resistant to splashes of molten metal, which comply with the standard 20349. Almost all safety shoes for welders are made of leather, because that’s the material with the highest resistance to contact heat. Safety shoes for welders can also have additional properties (mostly required in specific sectors), along with the corresponding marking. What models of safety shoes for welders should I choose? What do you think about safety shoes for welders?